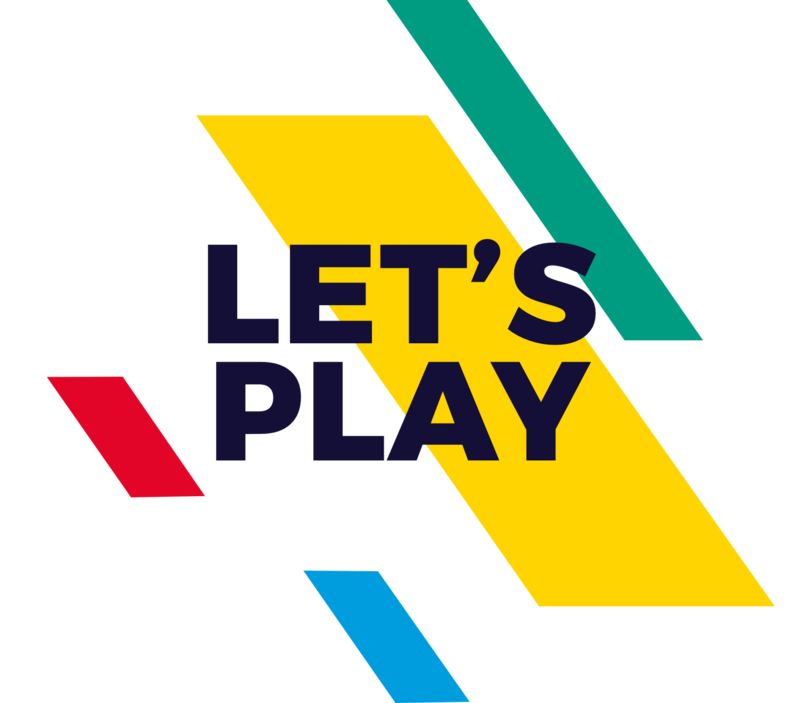 Do we feel like helping set up the biggest sports facilitating company of the Netherlands? Well, of course! 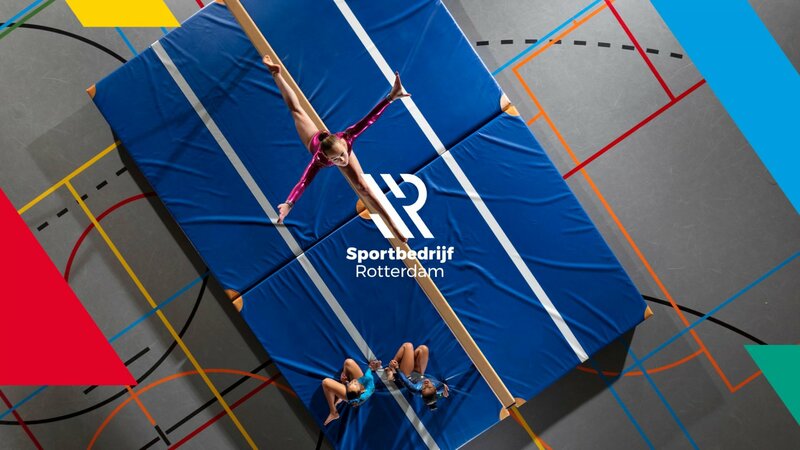 All 200+ sports locations of Sportbedrijf Rotterdam have been operating as an independent collective organisation since the beginning of 2018. They service both sporters and clubs, as well as health care and neighbourhoods in Rotterdam. Basically, they do anything to get the whole city moving. 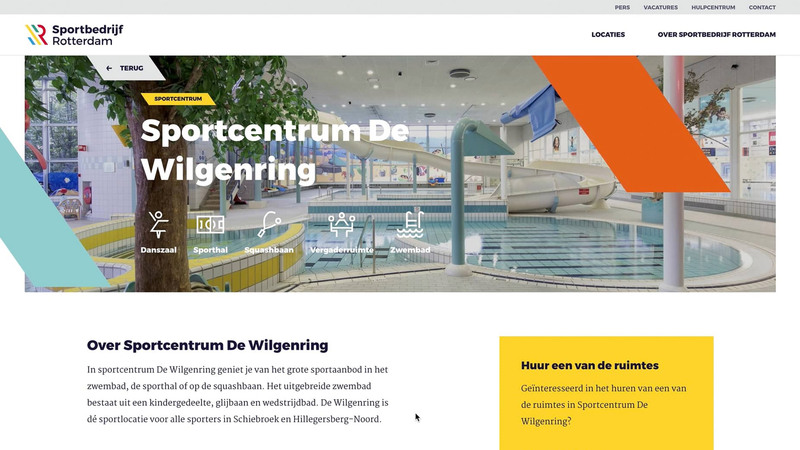 IN10 helps Sportbedrijf with developing its brand, the marketing and communication strategies and the translation of these to all touch points. Result A strong brand that could immediately present itself, while simultaneously still being in full development. With a clear strategy and style, and a digital infrastructure for building new products and services. A diverse new player as Sportbedrijf Rotterdam needs to stay recognisable. 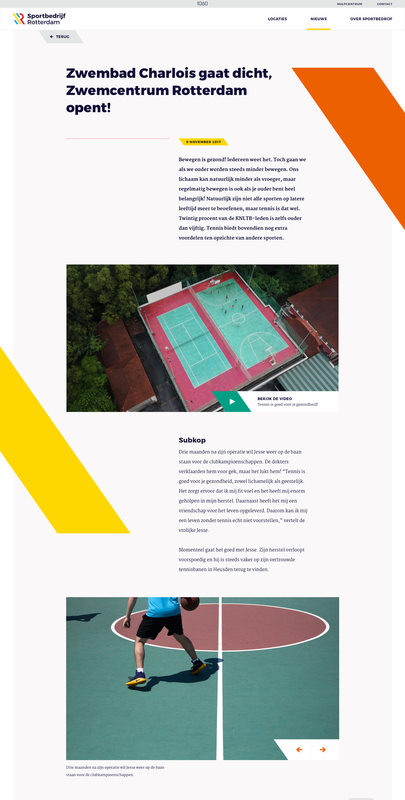 IN10 developed the entire brand strategy and translated this to the visual style and tone. Based upon that we now create all adds, socials, photography, video as well as the signing and styling of all locations throughout the city. Sportbedrijf Rotterdam is just as new for its own staff as it is for everyone else. We keep everyone informed with a speakapp for the entire organisation. This private social media platform allows employees to share everything with each other, from photos to new developments and successes to new challenges. We mapped the entire organisation and collected all data, which we used to create an online platform. 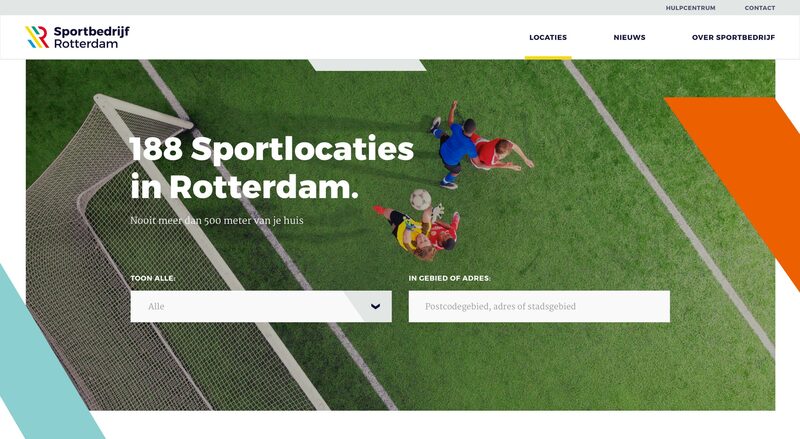 Right now, it’s ‘just’ a website, but it will soon grow out as the digital base for all new services and products of Sportbedrijf Rotterdam. Game on! 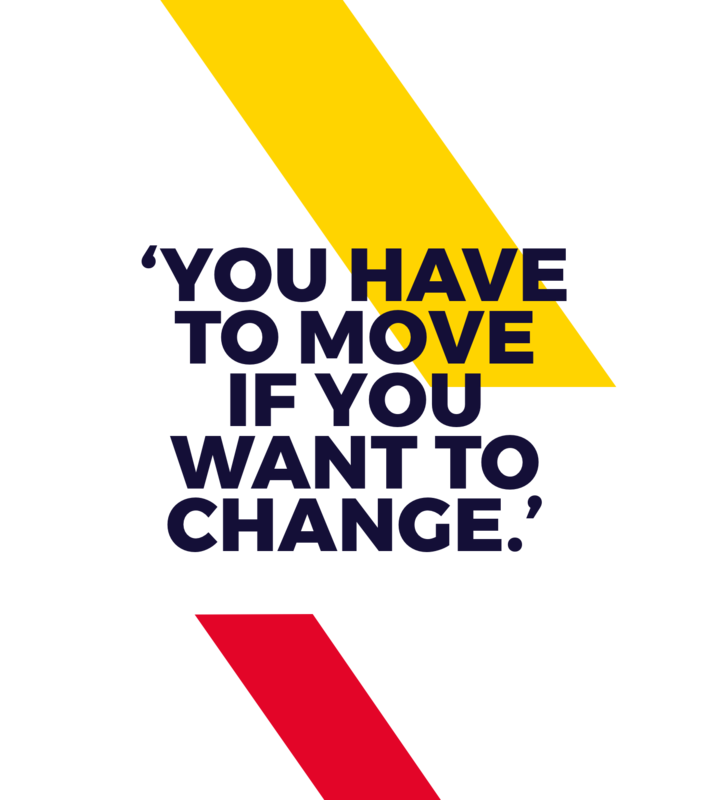 All communication of Sportbedrijf Rotterdam is designed to motivate and (almost literally) move people. The tone is set by a mix of English and Dutch sports quotes, by famous and unknown sporters (a.k.a. us :-), which are represented in adds, on socials and in the styling of locations. With the brand base in place, we now focus on the cocreation of new services, propositions and innovations. 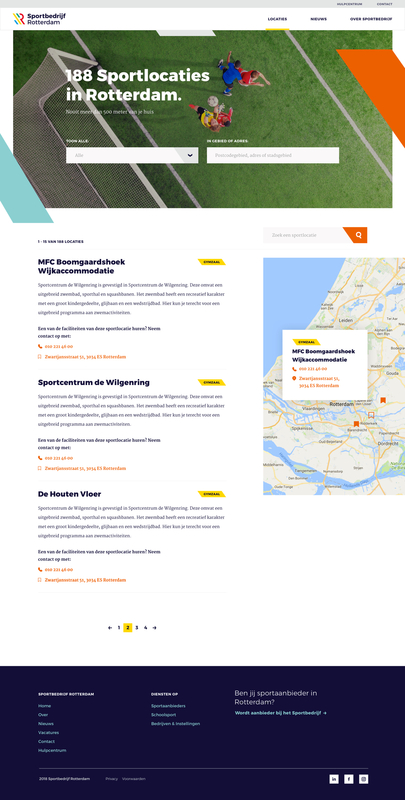 These allow Sportbedrijf Rotterdam to support people in realising their sports ambitions and to lower any threshold for (potential) sports providers to get the most out of their enterprises. Like we said; anything to get the whole city of Rotterdam moving! 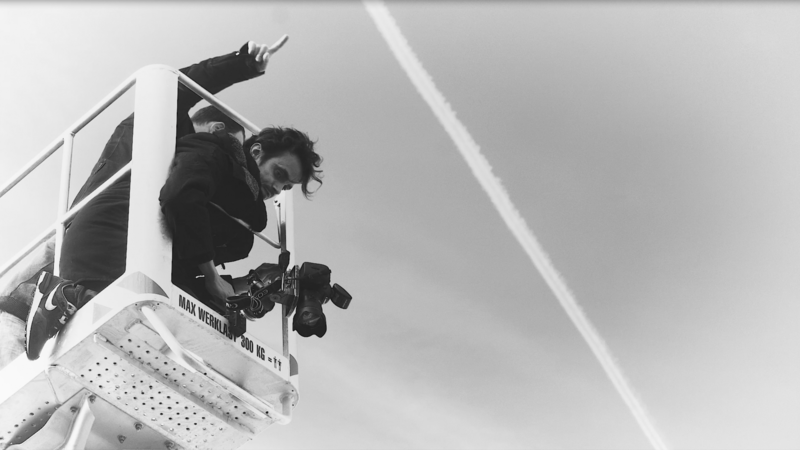 A small glimpse behind the scenes of the corporate images we created.